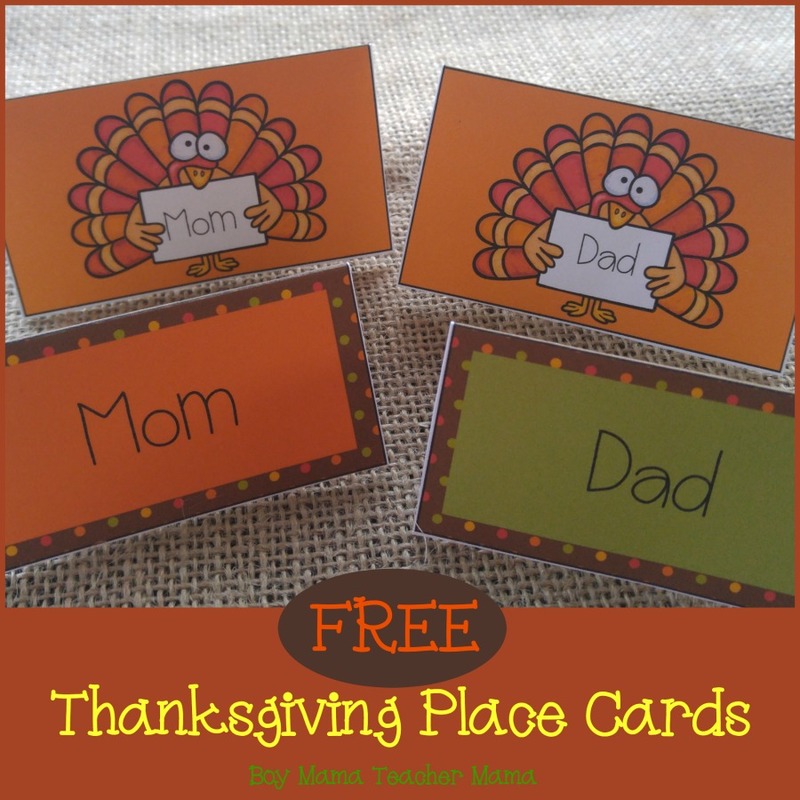 My Thanksgiving plans were unfortunately cancelled, but when I was preparing for the holiday, I created these place cards to use for our feast. Since we will not be using them, they are now FREE for you to download and use for your celebration. Simply print the templates- preferably on card stock- cut the cards out and fold them in half. Put your guest’s names on the place cards and use them to decorate your table. You can also use them for food labels. Looking for other Thanksgiving fun? Click HERE for more!